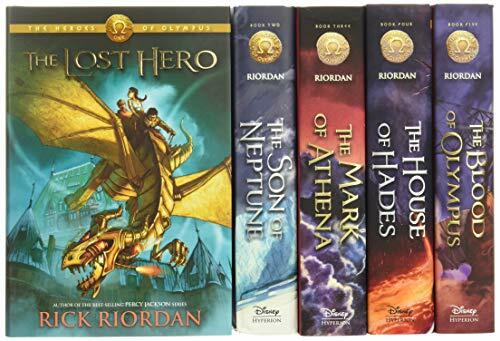 All five books in the Heroes of Olympus series -- in a hardcover boxed set of heroic proportions. From The Lost Hero to the long awaited Blood of Olympus, this collection will thrill loyal readers and be a go-to gift for new fans of the bestselling series. With five books in one package, no one will miss a minute of the excitement.